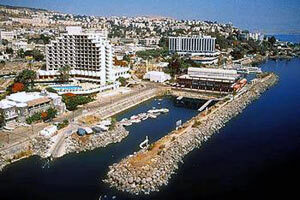 Leonardo Plaza Tiberias | Gate 1 Travel - More of the World For Less! 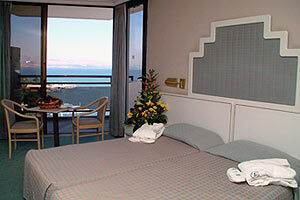 This deluxe modern hotel is located on the Tiberias Promenade, on the shores of the Sea of Galilee. Guest Rooms: Comfort and contemporary decor with air conditioning, satellite TV, hairdryer, telephone, radio, iron, and alarm clock. Enjoy the hotel's outdoor heated pool, jacuzzi, sauna, fitness center, and massage treatments. Location: The hotel's unique modern tower design affords wonderful views as it sits on the shores of the Sea of Galilee. Shopping, dining, and entertainment are nearby. 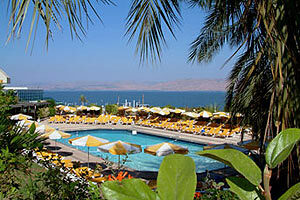 It is only 1.9 miles to the Hamei Tiberias Hot Springs. 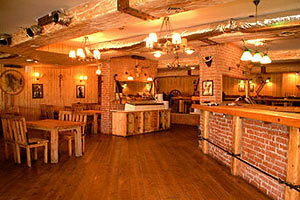 Restaurants: Many dining options are available: King Herod's Court serves regional Mediterranean and International cuisine, Kinneret Lounge and Golan Patio offers vegetarian delights with dancing and night life, Texas Ranch and Arabesque Middle Eastern Restaurant.